The OARC typically holds their Orange Amateur Radio Club Hamfest , commonly referred to as the Orange Hamfest, during the last Saturday of February. For 2016, the date fell on February 27. This was my first year to make this show – I had purchased tables and planned to attend the show in 2015, but that weekend saw a huge ice-storm in the DFW area, and I wasn’t able to make it out of town that day. Back then, I didn’t even have a trailer to carry my inventory around, so I typically would load everything into the back of my pickup truck, cover it with a weather-proof tarp, and hit the road. With the ice storm in 2015, it would have taken me an estimate 2 hours just to leave the DFW area and get out of the bad weather, all the while having my inventory in the back of the pickup truck. I decided it wasn’t worth the risk and skipped the show that weekend. 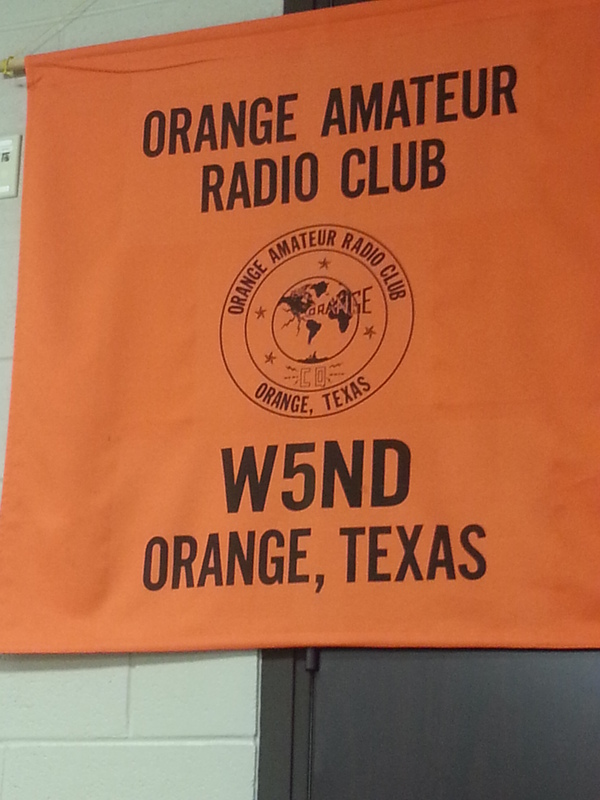 So 2016 was my first time to attend the Orange Hamfest. They had a good group of people there, with several vendors attending other than myself. 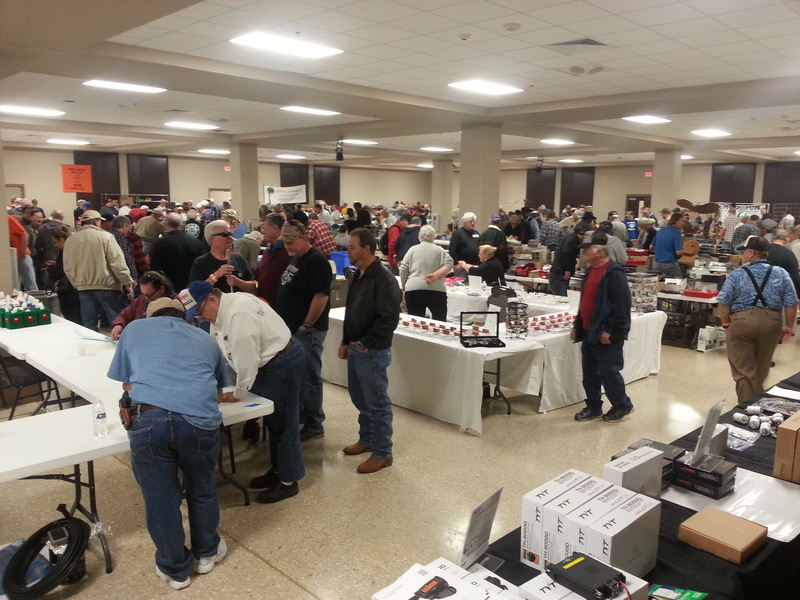 Houston Amateur Radio and Main Trading were both there. Over all the show was just OK. I thought it was well-attended and we met some nice folks, and even sold a few things, but I haven’t decided yet if I will return next year. Setup was somewhat hard to do during the dinner, and I’m not sure it is worth my time to attend a show like this (for a small vendor like myself). No decisions yet, though – my inventory this year is much bigger than it was last year, so logically it should be even larger next year. Perhaps by that time, it might be worth my time to revisit a few of these shows where I didn’t sell as much. Thanks for commenting. No, I didn’t attend either of those shows this year. I will be going to Dayton and to HamCom in Texas, both of which I plan to do videos for.